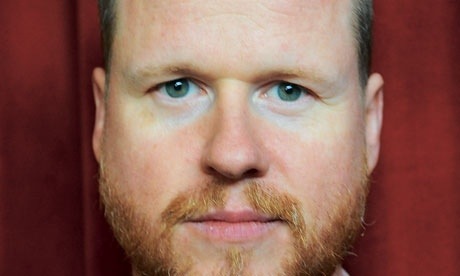 Joss Whedon: I’d Go Back to the 1920s. | The Cineaste's Lament. ← Yet Another “Dark Shadows” Featurette Bows Online. Joss Whedon: I’d Go Back to the 1920s. This entry was posted in Film News, Superhero Cinema, The Avengers and tagged Buffy the Vampire Slayer, Joss Whedon, The Avengers. Bookmark the permalink.